The 6IIIIIIIIXXXXXXX????? 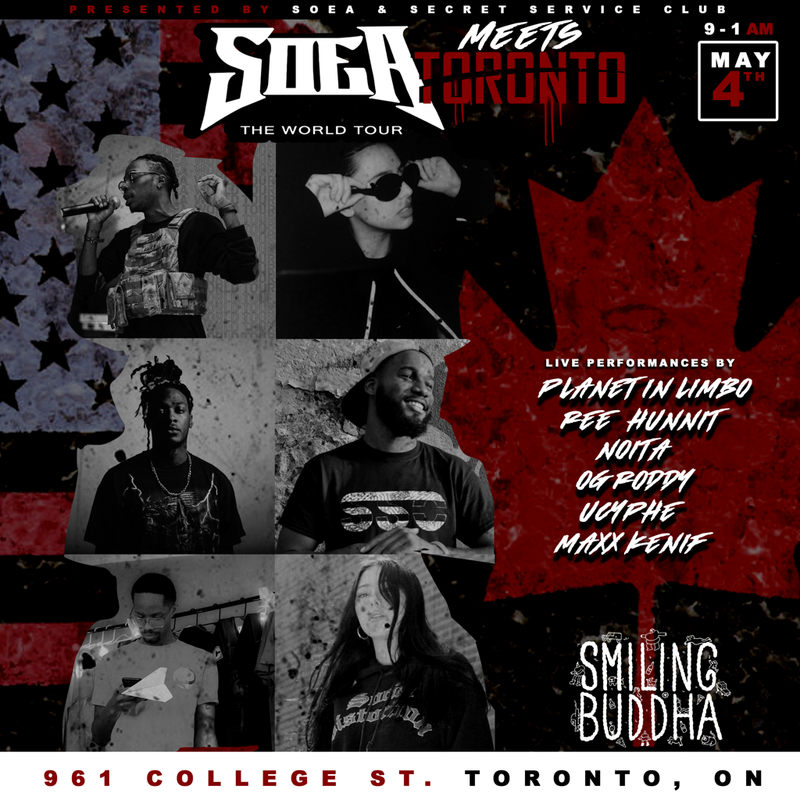 - For the next stop of the #SOEAWorldTour we’re headed to Toronto  Everyone in the 6ix come out for a night of live music & good vibes. 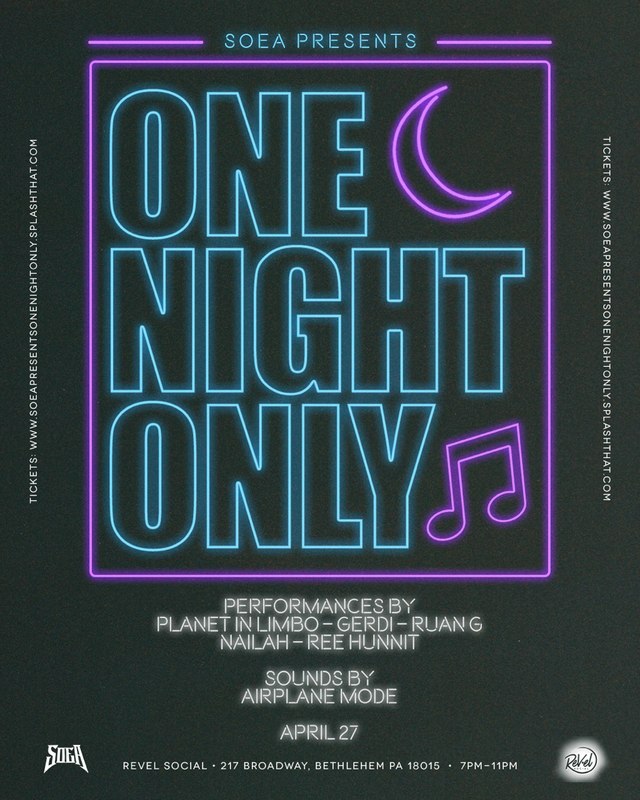 SOEA Presents: One Night Only. A night of live music, visual art and a party you can’t find elsewhere. Come join us and vibe out to a special night out together by the most talented local artists and creatives in the Lehigh Valley. Tickets on sale now. RSVP below! Whether you’re working on a passion project or an experienced creative in dire need of a certain resource, the SOEA team wants to connect you with your missing piece. 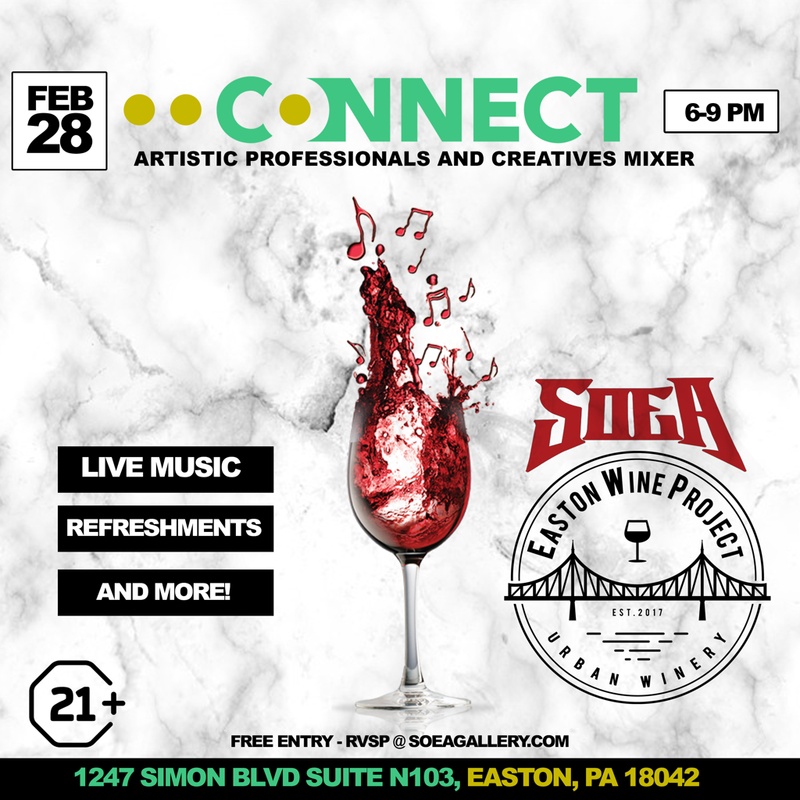 Come out and join us at our Connect Mixer for a night of networking through all artistic avenues and a opportunity to connect with creative individuals who are like minded. 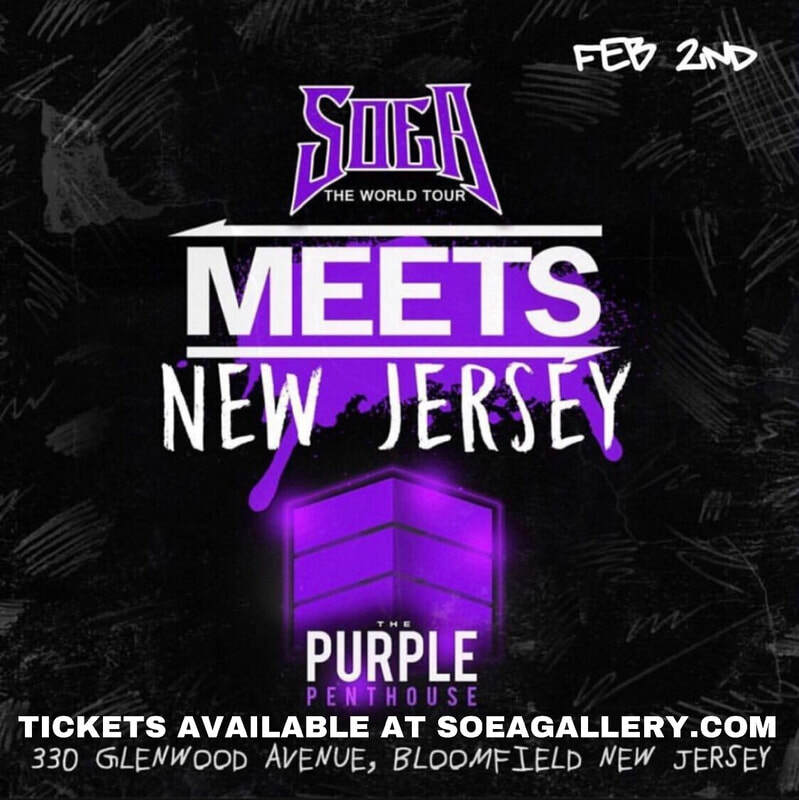 All roads lead to Bloomfield, NJ; where SOEA begins their 2019! 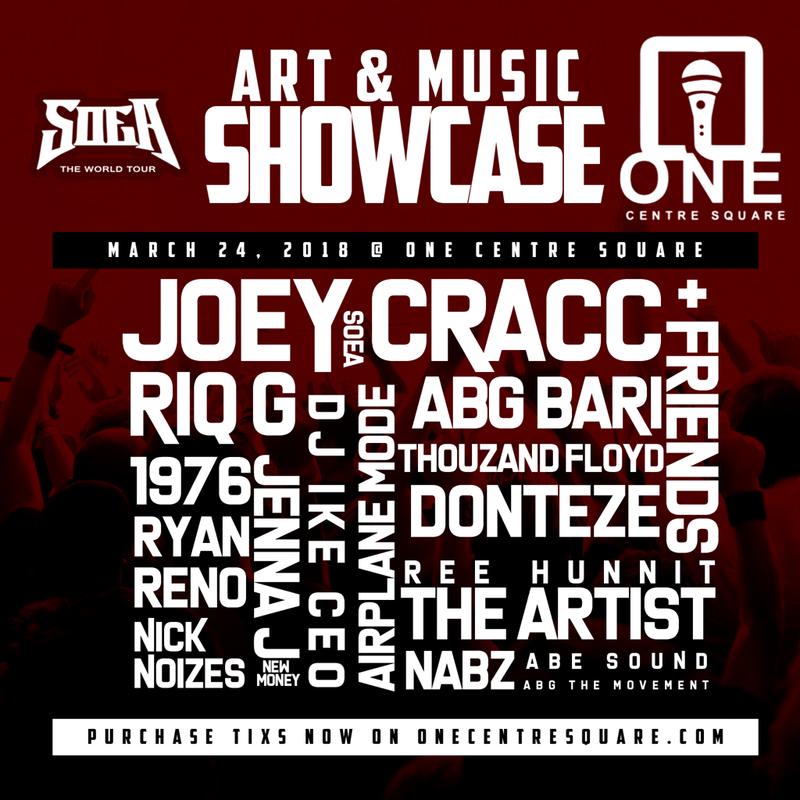 The SOEA World Tour is a one night experience of Art, Music, and exclusive merchandise. Come out and see some of New Jersey's most talented artists, musicians and creatives. There will be a cash bar as well as raffles and giveaways! The SOEA WORLD TOUR makes a stop in Brooklyn, NYC. Come out and enjoy a night of great music (live performances and DJ's) great art (art will be displayed), also there will be live painting and did we mention a rooftop? This will be an event you don't want to miss. Follow SOEA Gallery on Instagram/Twitter/FB @SOEAGallery. 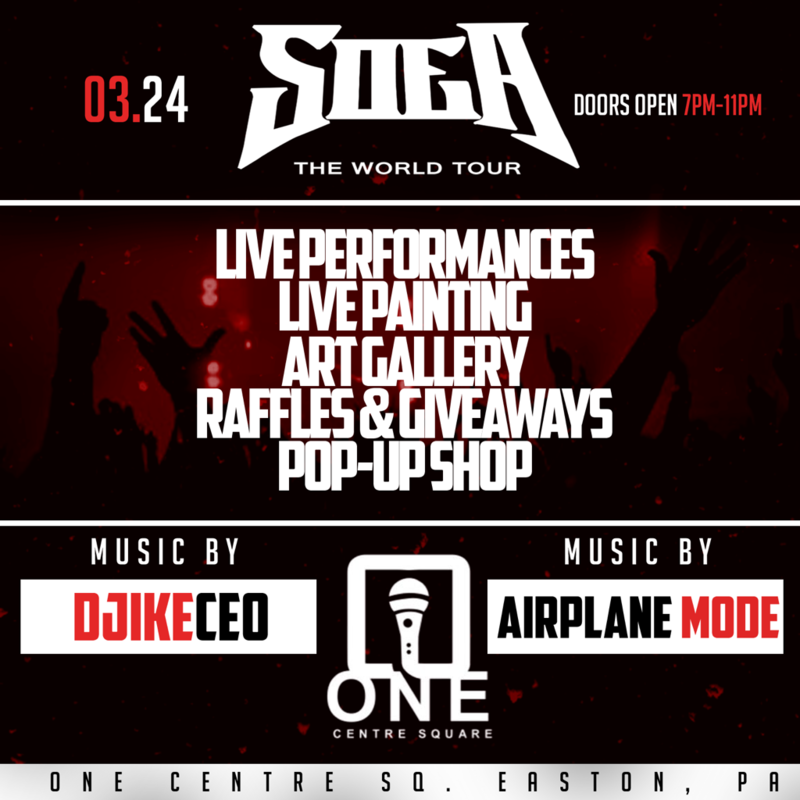 The SOEA World Tour is beginning in Easton, PA. Come experience an evening of music, art and incredible energy! 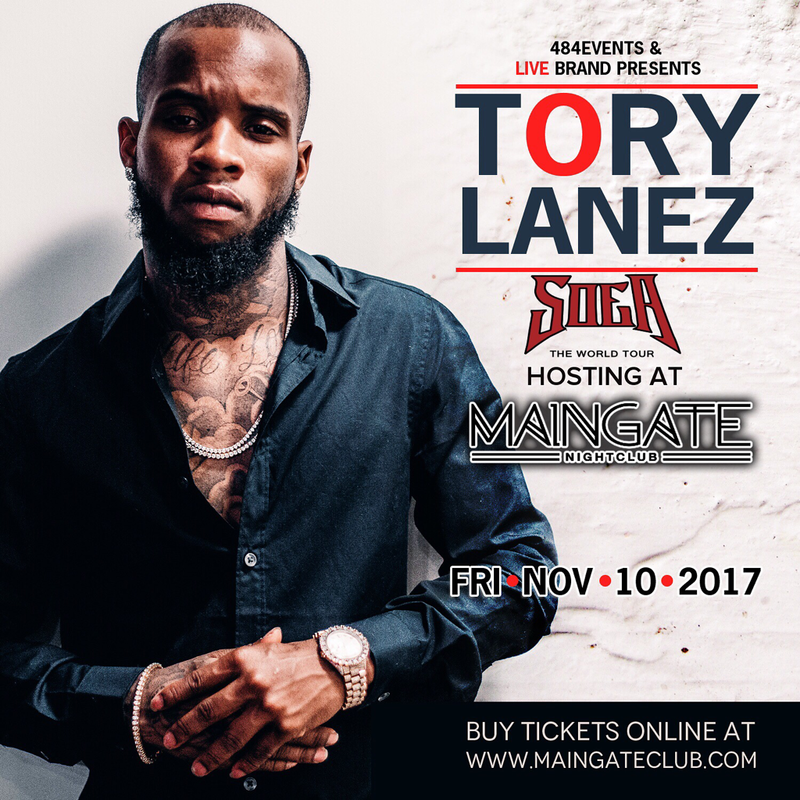 SOEA will be hosting an event with Tory Lanez LIVE at Maingate Nightclub Nov 10th! Email or direct message for tickets! 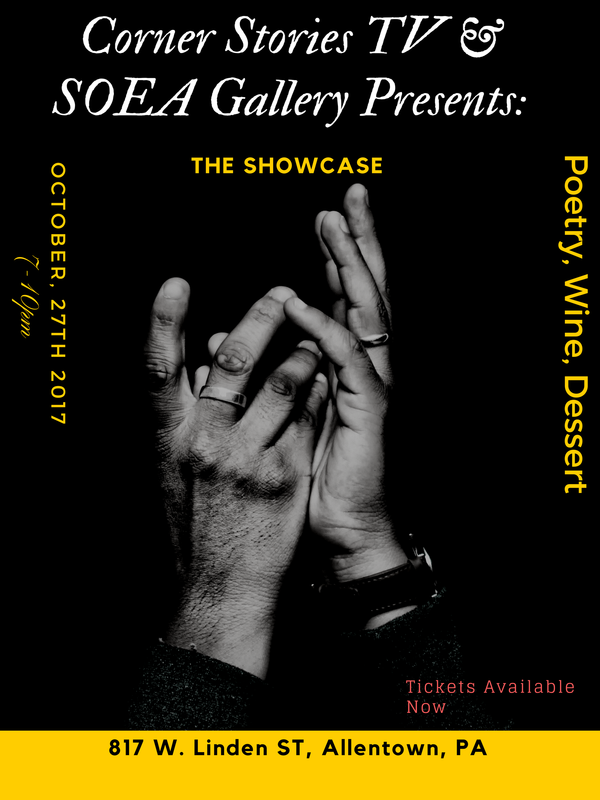 SOEA Gallery and Corner Stories are back with another electrifying event filled with poetry and good vibes. Come out and enjoy a wonderful evening with us! RSVP below. 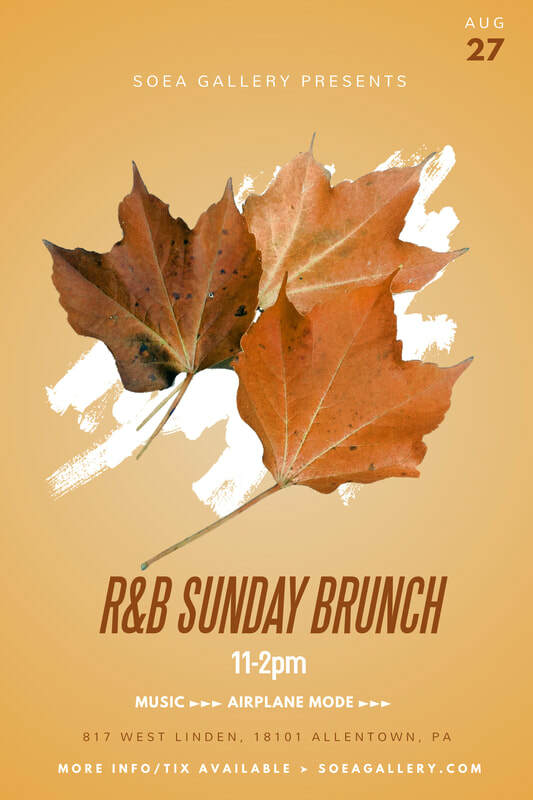 SOEA Gallery Presents: The Sunday R&B Brunch! The second rendetion of the R&B Brunch is coming to SOEA Gallery. Come out and enjoy bottomless mimosas, great food and vibes. If you missed the first one, you don't wanna miss this! 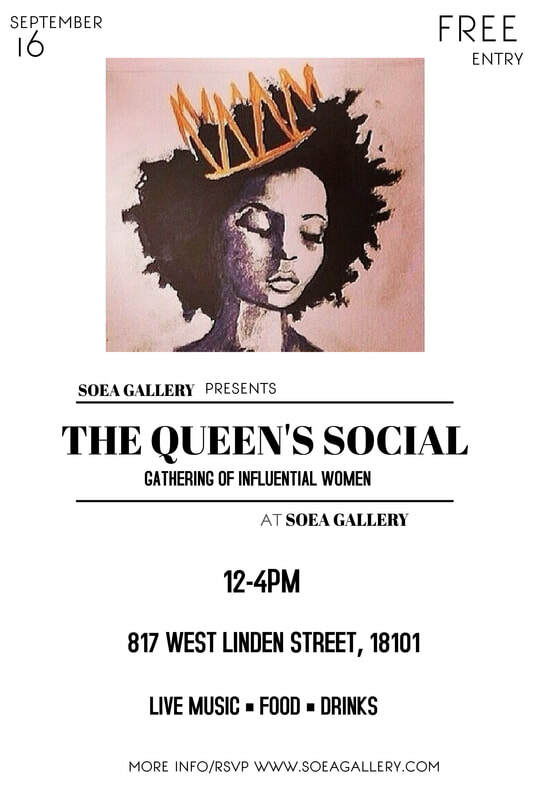 SOEA Gallery Presents: The Queen's Social! This is a free event for women from every walk of life to come out and discuss the needs and wants of women in the area. Please come join us for an eventful weekend. 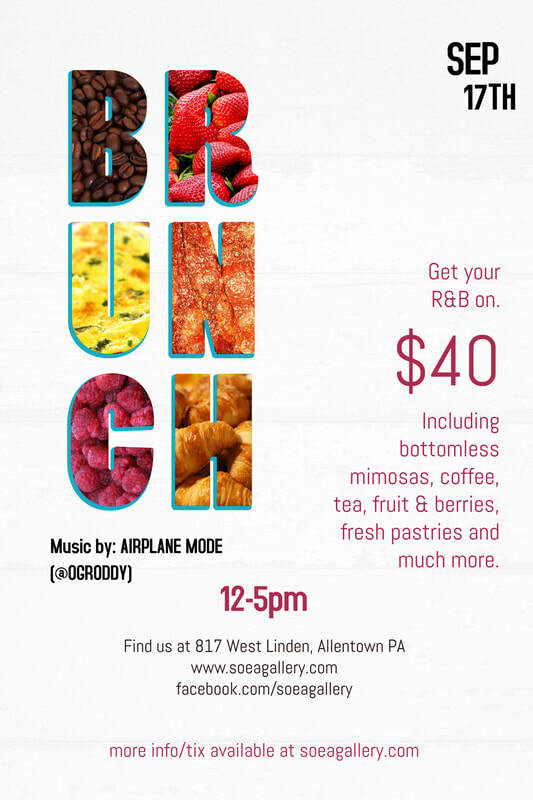 SOEA Gallery Presents: The R&B Sunday Brunch! SOEA Gallery is bringing you an afternoon of R&B, bottomless mimosas and great food. Come out and enjoy great vibes as we end summer in style! RSVP below. 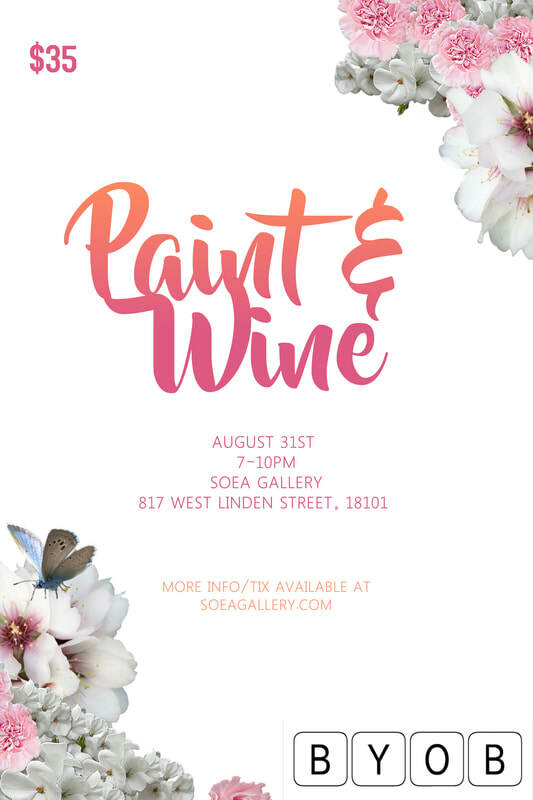 SOEA Gallery presents another addition of their Paint &amp; Wine. Come out and enjoy an evening of painting with your friends and family. The event is BYOB so guests can bring any drink of their choice! RSVP for the event below. 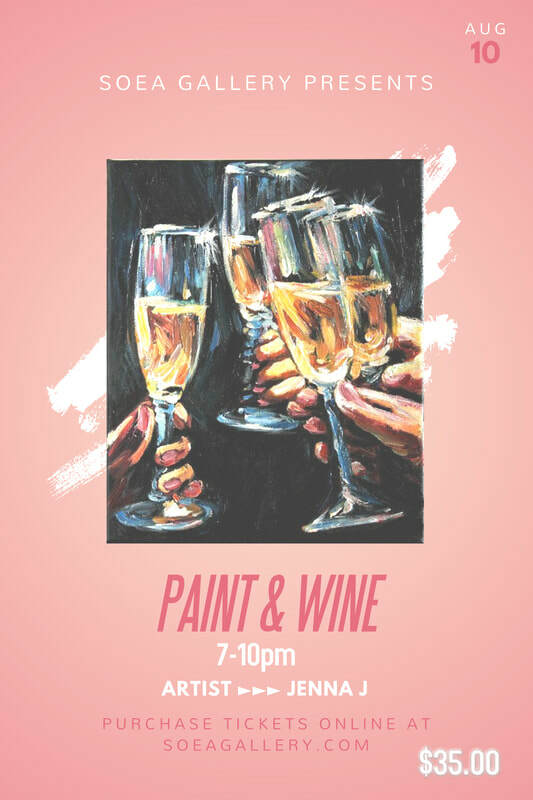 SOEA Gallery is proud to announce their first "Paint & Wine" event! Come out and enjoy an evening of painting and good vibes with your friends and family. The event is BYOB so each guest can bring a drink of their choice!